It’s hard for me to believe sometimes, but I submitted my dissertation prospectus in December of 2005, during my fourth year as a graduate student in the Department of English at Stanford University. At the time — having recently read David Foster Wallace’s Infinite Jest and feeling vaguely dissatisfied with his argument in “E Unibus Pluram: Television and U.S. Fiction” — I formed a suspicion that irony might be an interesting subject to investigate, that the anxieties irony aroused, the love it elicited, the confusion it promoted might reward sustained study. Ten years later, that prospectus, and the investigation it initiated, have become a book. 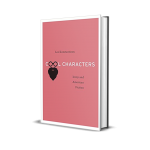 I recently submitted the corrected PDF proofs of Cool Characters: Irony and American Fiction, the final textual outcome of my vague doctoral dissatisfaction. The book now has a cover and is available for preorder on Amazon and elsewhere. I can’t quite bring myself to believe that the project is finished — and in the months leading up to its publication by Harvard University Press in March 2016 I have no doubt that I will imagine myriad ways I might revise or rewrite my arguments. 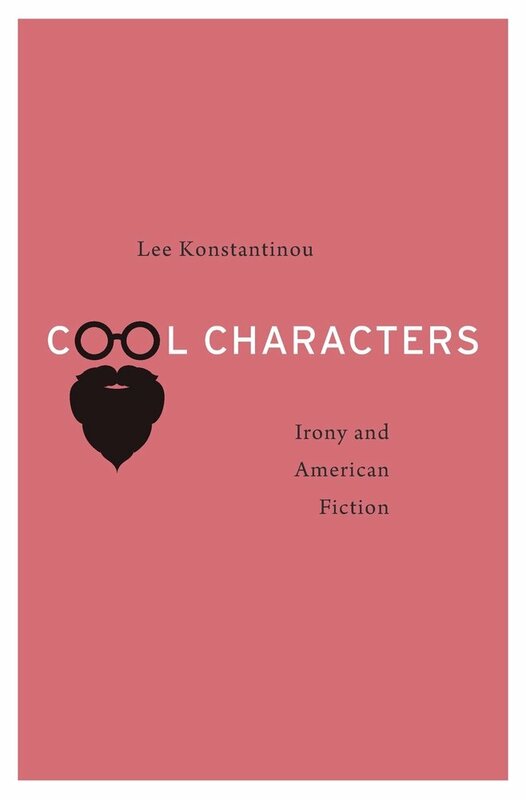 Charting a new course in the criticism of postwar fiction, Cool Characters examines the changing status of irony in American cultural and political life from World War II to the present, showing how irony migrated from the countercultural margins of the 1950s to the cultural mainstream of the 1980s. Along the way, irony was absorbed into postmodern theory and ultimately become a target of recent writers who have sought to create a practice of “postirony” that might move beyond its limitations. As a concept, irony has been theorized from countless angles, but Cool Characters argues that it is best understood as an ethos: an attitude or orientation toward the world, embodied in different character types, articulated via literary style. Lee Konstantinou traces five such types—the hipster, the punk, the believer, the coolhunter, and the occupier—in new interpretations of works by authors including Ralph Ellison, William S. Burroughs, Thomas Pynchon, Kathy Acker, Dave Eggers, William Gibson, Jennifer Egan, Jonathan Lethem, and Rachel Kushner. 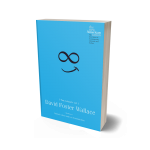 For earlier generations of writers, irony was something vital to be embraced, but beginning most dramatically with David Foster Wallace, dissatisfaction with irony, especially with its alleged tendency to promote cynicism and political passivity, gained force. 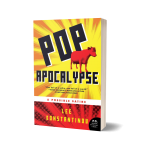 Postirony—the endpoint in an arc that begins with naive belief, passes through irony, and arrives at a new form of contingent conviction—illuminates the literary environment that has flourished in the United States since the 1990s.